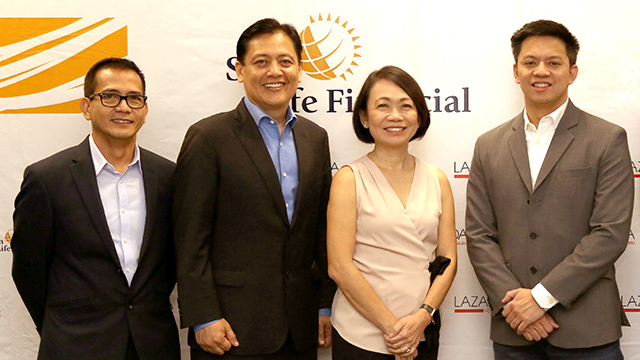 Life insurance firm Sun Life Financial Philippines has begun selling accident insurance products on e-commerce platform Lazada. Called Family Armor, the group accident insurance product offers payouts for accidental death or dismemberment for up to Php50,000, as well as a refund for hospital expenses of up to Php2,500 if caused by an accident. Insurance coverage lasts for one year, which means that users will have to purchase the product again should they want to extend their coverage. Products are priced from Php200 to Php365 based on which members of a user’s family are included as dependents—children, spouse and/or parents. Four types of Family Armor products are listed on the Lazada website as of the time of writing, and each product differs in price based on its dependents. Unlike a majority of Sun Life’s other insurance products, users who purchase Family Armor on Lazada do not have to fill up any documents, undergo a medical checkup or inquire with an insurance agent. With Family Armor, the company made sure that the entire process of purchasing insurance can be done online. “The objective of these digital partnerships is to be able to provide simple, easy-to-understand and affordable products to digital or tech-savvy Filipinos within the C2 or lower C2 market segment,” explained Patrick Gaerlan, marketing and campaigns manager at Sun Life Philippines, in a phone interview with Entrepreneur Philippines. That’s in line with Rise PH, Sun Life’s five-year project that aims to insure five million Filipinos by 2020. Rizalina Mantaring, the company’s former president and CEO, said that maximizing group insurance products is one of Sun Life’s main strategies in reaching that five million target. 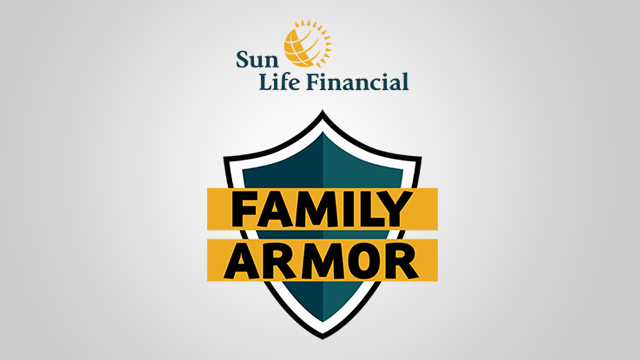 As a group accident product, Family Armor is being offered exclusively to customers of Lazada Philippines, with the e-commerce platform’s customer base being the group that Sun Life has partnered with. Family Armor marks Sun Life’s second foray into offering group accident insurance in an e-commerce platform, highlighting the effectiveness of the business model. The first was PA Armor, a personal accident product it offers to customers of Takatack, the e-commerce arm of PLDT unit Voyager Innovations, since it launched in June 2017. “The direction is really tapping these online communities so Sun Life can reach more and more clients or customers,” said Gaerlan. He added that because the entire process is done online, Family Armor can also appeal to customers who are hesitant to approach insurance agents. Sun Life is the country’s largest life insurance firm by premium income, which reached Php32.1 billion last year. By end-2017, its client base had grown to 2.8 million, almost double the 1.5 million clients it had two years prior. Related story: What are PH's Largest Life Insurance Companies Last Year?